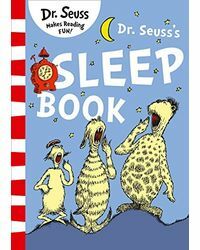 "A special pocketsized edition of the classic Christmas story from Dr. Seuss. 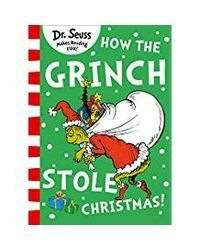 With wacky rhymes and zany artwork, it tells the tale of the disgruntled Grinch and his fiendish attempts to steal Christmas from the citizens of Whoville! Perfect for gifting or as a stockingfiller. “The Grinch hated Christmas! The whole Christmas season! Now, please don’t ask why. No one quite knows the reason…” With a heart two sizes too small, the Grinch is the meanest creature you’ll ever meet. He hates Christmas and the whole festive season. But when he hatches a dastardly plot to steal Christmas, he’s in for a big surprise! 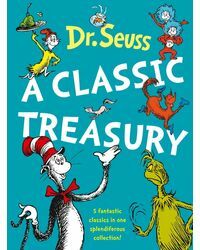 With hilarious rhymes and beautiful illustrations, this classic seasonal story has become a favourite for good reason and teaches readers the true meaning of Christmas. Now in a beautifully packaged pocketsized edition that is perfect as a gift or stockingfiller. " Title : How The Grinch Stole Christmas! 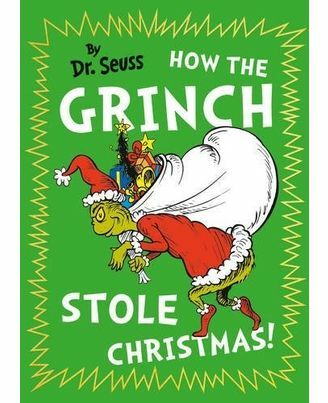 Discussion:How The Grinch Stole Christmas!